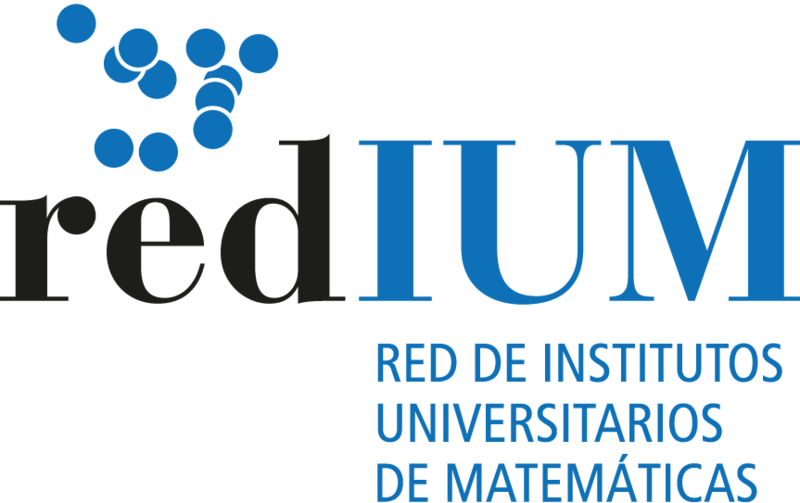 The aims of this programme are to offer a frame in which mathematics learning and teaching can be conceptualized in order to achieve students’ conceptual learning of mathematics based on “Inquiry-based learning”, in particular, the design and development of Mathematical Research Project (MRP) for teaching at university level. Inquiry-based practice can be seen as a form of Developmental Research, that is research which not only studies the development of practice, but also contributes to that development. The most efficient combinations of instructional strategies which contribute to better learning of mathematics will be identified, both for graduates in mathematics and non-mathematics graduates (engineers, economists, etc.). Likewise, Experimental Design will be carried out, which aims to develop materials which will help to improve service and pre-service teachers competences in Mathematics in higher education. There are two novel aspects to this programme. First, we focus on Mathematics Education in Higher Education a less studied area. Second, we use “Inquiry-based learning” methodology scarcely used at tertiary level for two issues: creation of a tool for teaching and learning, and teacher training programmes. Current teacher programmes need to be supported by a new teacher training model that pursues the development of students’ awareness and ability to apply their knowledge in complex contexts, integrating knowledge with their own attitudes and values and therefore developing their personal and professional behavior. The creation of a “Co-learning in Communities of Inquiry” between novels and senior, the researchers’ knowledge and expertise are complementary and interdisciplinary. In this programme the participation of novel teachers and doctoral students as prospective teachers in undergraduate Mathematics are adopted. - Implementation of educational research in the classroom through design of innovative educational materials and activities which efficiently assist learning for students with learning preferences. Special focus is on people with academic failure. - Implementation of formative action for teacher training, particularly for novel university teachers. - Creation of a community of inquiry in mathematics teaching in higher education at local level and international level with the partner of Erasmus + Project. The impact envisaged: better students performance in mathematics, increased students interest in mathematics and its applications and better prospective teacher in higher education with more integrate mathematics content knowledge and mathematics pedagogical-didactical content knowledge. As the results will be accessible, it is expected that they will have a direct impact on future work in teacher training programs in the Faculty of Mathematics (Madrid University) at grade level Mathematics; in the Mathematics and Engineering Degree, and in the research conducted by the Chair UCM Miguel de Guzmán; in the Master of Teacher Training imparted by the UCM. The use of the results will be presented as examples of good-practice or best-practice in the areas. We expect to provide to the mathematics-education community several examples of application with a double impact: firstly, they will support the interest of our approach and illustrate its meaning in teacher training programs; secondly, they will encourage the developers to introduce our measures into their development procedures. Hopefully, they will also develop new methodologies that will include innovative ways to measure and guarantee the quality of mathematics learning settings.